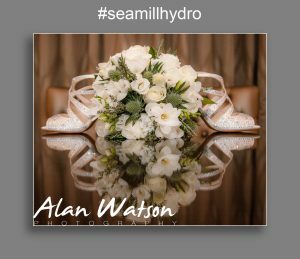 After the refurbishment and new build at Seamill Hydro I have to admit I am impressed – Not only have Seamill Hydro upped their game but after speaking to a few Brides I am very impressed with their customer service also! Great to see people enjoying the fascilities there too and as always, the staff look after you when having a meal…….great food and great service. Have vendors been hit with this?